Leah reading books to Mom and Dad…she’s doing really well and I’m so proud of her. 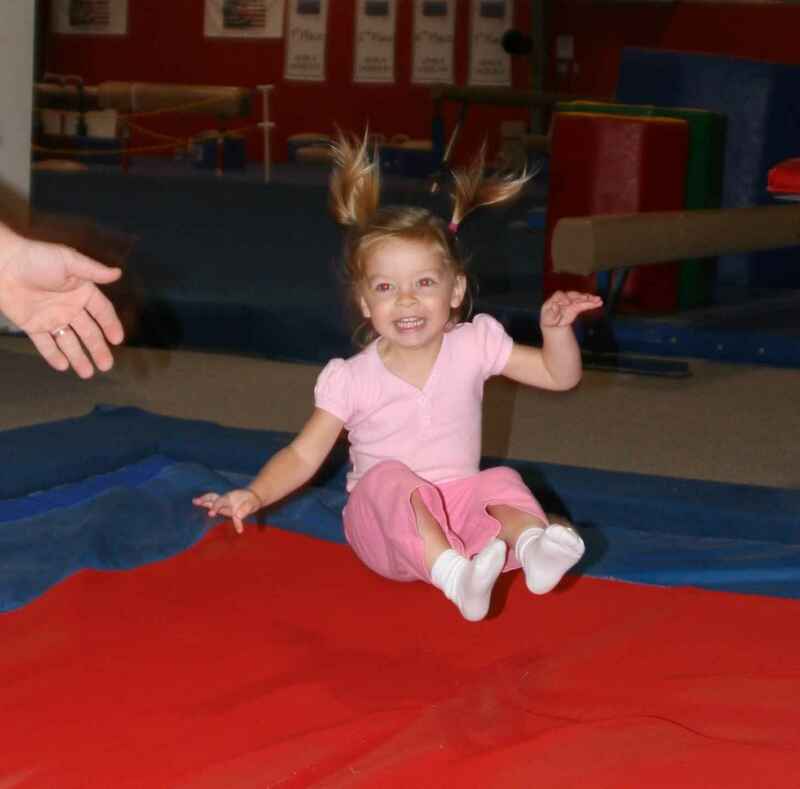 Brooke was soooo excited to get her new shoes!! She had a grin from ear to ear when she saw them for the first time. We had to hide the “lone” shoe though…she was getting frustrated that she could not put all 3 on her feet! Leah telling Mom “Brooke doesn’t listen to you”. Ya think? Kami telling Mom that she loves me for the first time. 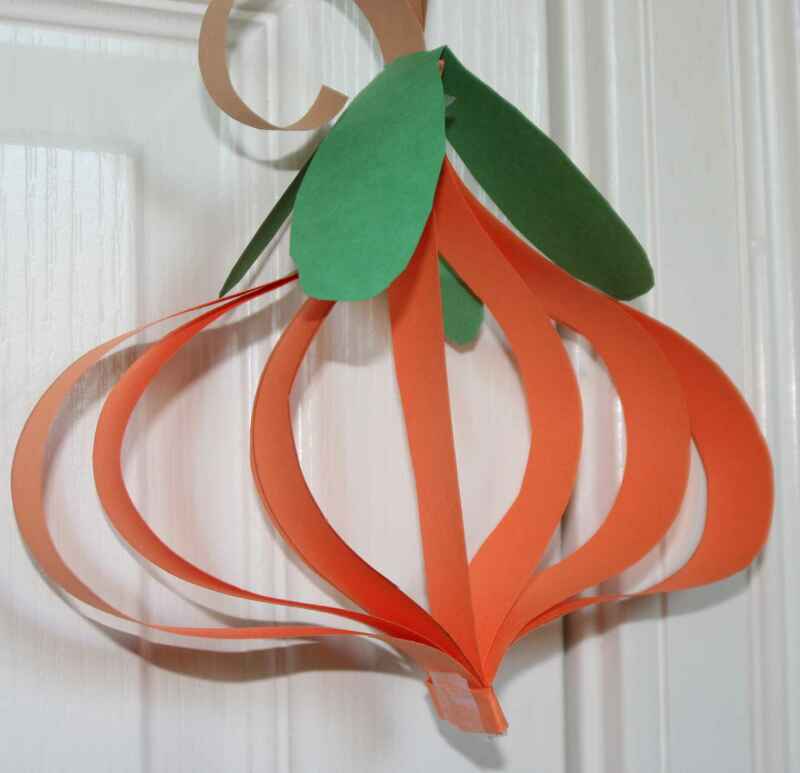 Emily and the girls made these fun construction paper pumpkins the other day. 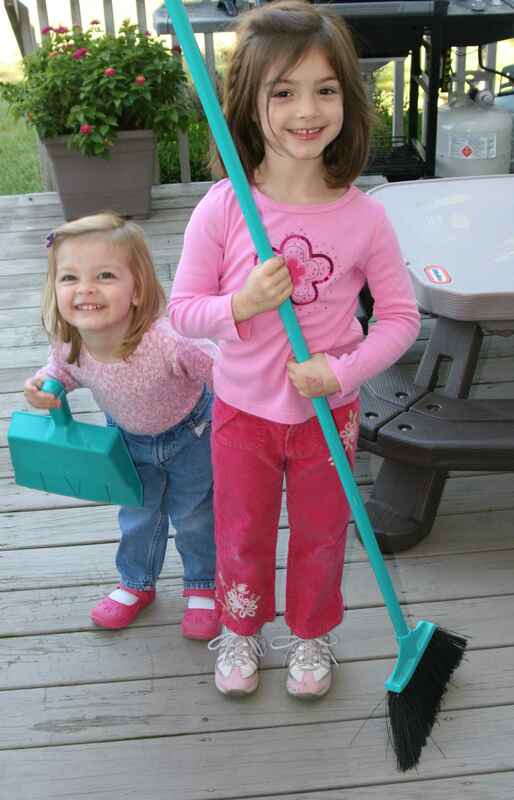 You can find the instructions here on the “Hostess with the Mostess” blog. Even if you’re not looking for pumpkin crafts, check out the blog for some great hosting ideas. Thanks for sharing Emily. Check out these awesome pumpkins from Country Living… Love the designs. Fancy, smancy. Cool, huh? You can see more fun designs here. 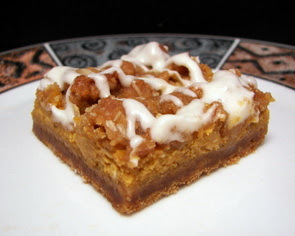 How about some yummy gingerbread pumkin bars. Love these! Yum! You can find the recipe here. 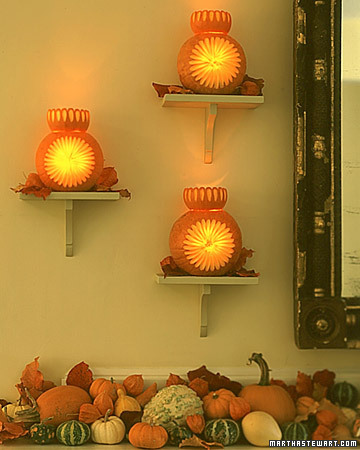 Check out these pumpkin sconces from Martha Stewart. You can see more fun stuff from Martha here. How about these fun pumpkin crafts from Family Fun. Did you know that the Irish brought this tradition of pumpkin carving to America? The tradition originally started with the carving of turnips. When the Irish immigrated to the U.S., they found pumpkins a plenty and they were much easier to carve for their ancient holiday. You can check out more fun facts about pumpkins here.